Frozen dough technology is developed in Europe and grown in the United States. Frozen dough accounts for about 40% of the bread industry in Europe and about 70% in the US. European frozen dough is mainly dough of European bread and crisp bread, and American frozen dough is mainly pre-baked frozen bread based on sandwich. The use rate of frozen dough is directly related to the economic quality. In areas with more developed economy, the use rate of frozen dough is higher. The main reason is that the labor and rental cost is higher in the developed area. In order to reduce the cost, the frozen dough technology is developing rapidly, and the use rate of frozen dough is getting higher and higher. The frozen dough needs to be stored at -18 °C during storage and transportation. Repeated freezing and thawing will seriously affect the quality of frozen dough, especially the unfermented frozen dough which is more sensitive to the conditions of frozen storage. In some countries, some companies that produce frozen dough products have started to build their own frozen logistics system, which ensures that the process of freezing dough products from the shipment to the dealer's freezer is in an ideal state, but the section, from the dealer's frozen warehouse to the end user, often lacks qualified frozen logistics guarantees. As a result, the quality of the bread made by frozen dough is poor at the end user. The cold logistics is one of the most important challenges in the development of frozen dough. Special equipment is a necessary condition for the production of high-quality frozen dough products. The investment in professional equipment and special production lines is relatively large. Unlike the normal process of bread making, frozen dough requires dedicated key raw materials and more rigorous process management. The un-proofed frozen dough is mainly sweet dough and crispy bread dough, the technology of making these two kinds of dough is relatively mature. The shop has simple technical requirements and only needs to judge the fermentation state. The flow efficiency of un-proofed frozen dough is good, the space required for store storage is relatively small, and natural thawing is usually adopted. Proofed frozen dough is mainly dough of small bag and croissant. Now a small number of customers have started to use this technology. This technology has low technical requirements for shop mechanics, and the general operators can complete the operation. The shop can bake this kind of frozen dough for many times. The number can be adjusted at will, the operation is simple, and the demand for freshly baked bread in the bakery is greatly satisfied. The parbaked frozen dough is mainly frozen pizza and a small amount of European crispy bread, which has a small range of use. The semi-finished pizza products widely sold in the commercial circulation department are also used in cafes, restaurants and other users. The baked frozen dough is mainly made up of various types of hamburger and other sandwich products. As the raw materials of coffee shops and the chain western restaurants, and as the breakfast of and some hotels, this kind of frozen dough is also potential for development in the hospital and school catering system. For the professional frozen dough factory, the cost advantage must be obvious, the product must be stable, and the cryopreservation period is long (generally frozen storage period of 3-6 months). Factories can consider setting up flagship stores, promoting their products, and providing professional training. 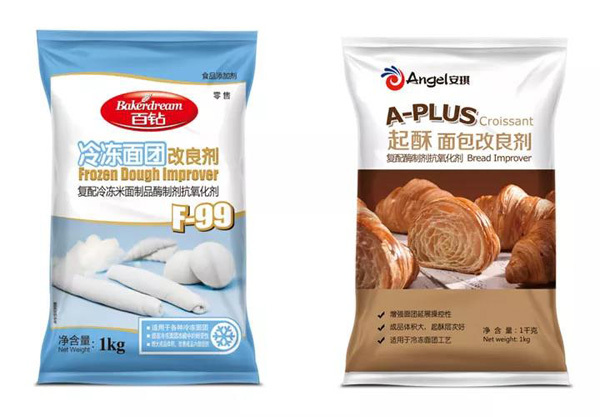 On the project of extending the shelf life of frozen dough, Angel Yeast can provide customers with corresponding products and services after long-term trials and research, as well as training professionals for the frozen dough factory. 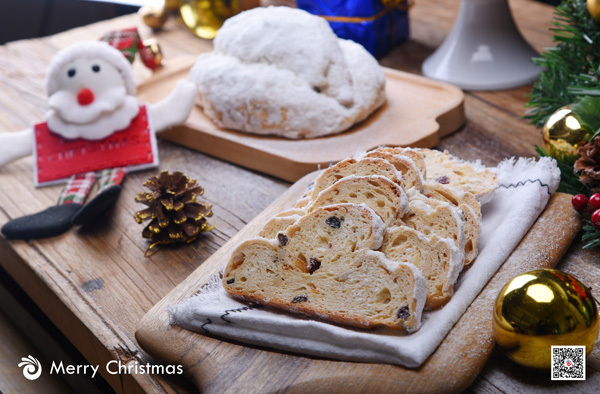 For chain cake shops, it is necessary to reduce the size of the store and use the frozen dough storage period of which is within one month, thus to provide customers with high-quality fresh bread. Customers who have already established factories need to improve the quality of the bread; customers who have not built the factory can consider setting up the factory; the most important requirement of the customer now is how to maintain the taste of the bread while extending the shelf life. Angel can provide technical support in extending the shelf life of frozen dough, establishing frozen dough factory and improving the quality of bread. Angel Yeast can improve the taste of bread by adjusting the formula and production process. However, the problems encountered in each factory are different. The difference in raw materials, formula and equipment will also cause different solutions. Angel Yeast has accumulated a wealth of experience in the processing of frozen dough technology for professional users around the world, and has hired baking experts to provide high-performance fresh yeast, semi-dry yeast and professional frozen dough improver, which are suitable for frozen dough process. 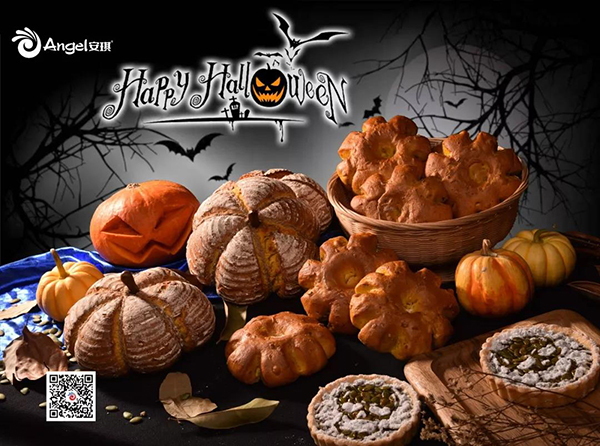 Angel Yeast can also provide a suitable professional frozen dough technology solution for the bakery frozen dough central factory and large frozen dough industry users.